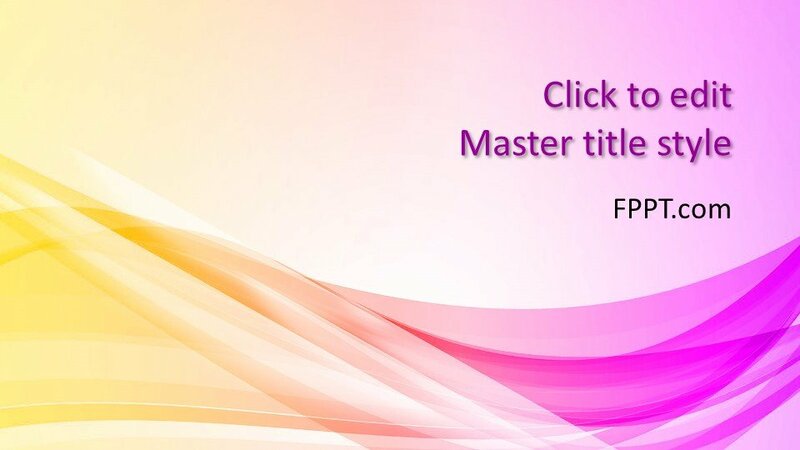 Free Abstract Background PowerPoint Template with Curves is a simple and new design for your presentations. 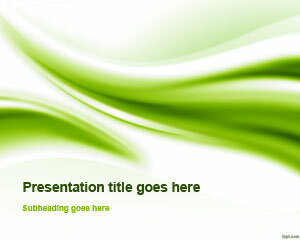 This PowerPoint template is crafted for business and other general topic presentations. 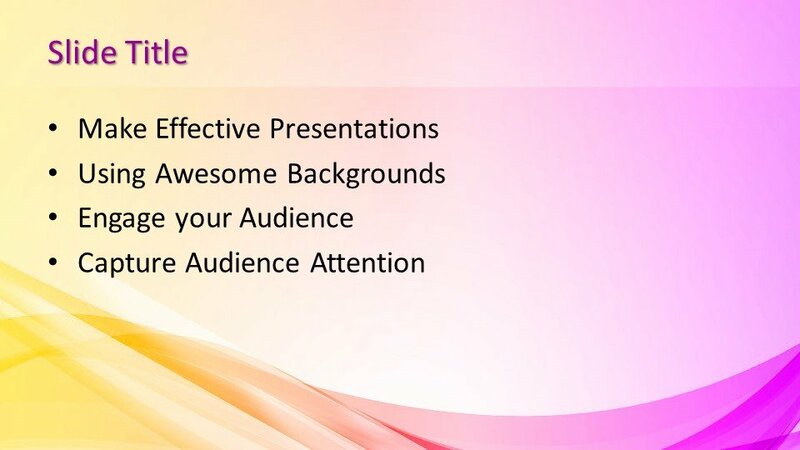 The wavy pattern of the design looks attractive and will give an outstanding in the background of PowerPoint presentation. 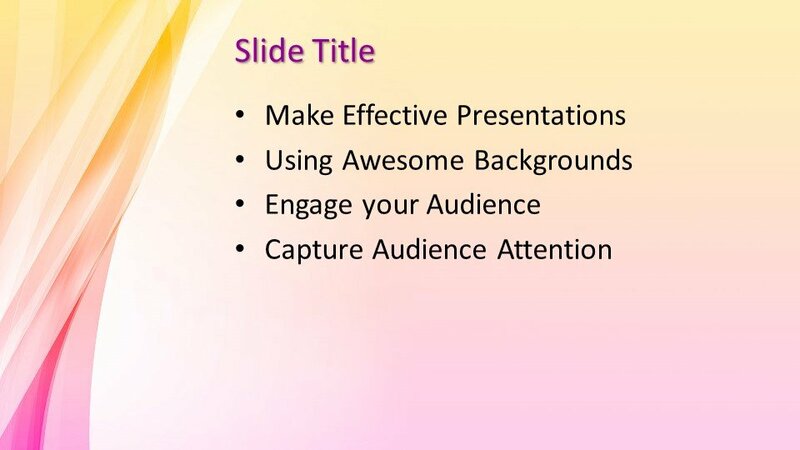 This presentation template is crafted in 16:9 ration and customizable. 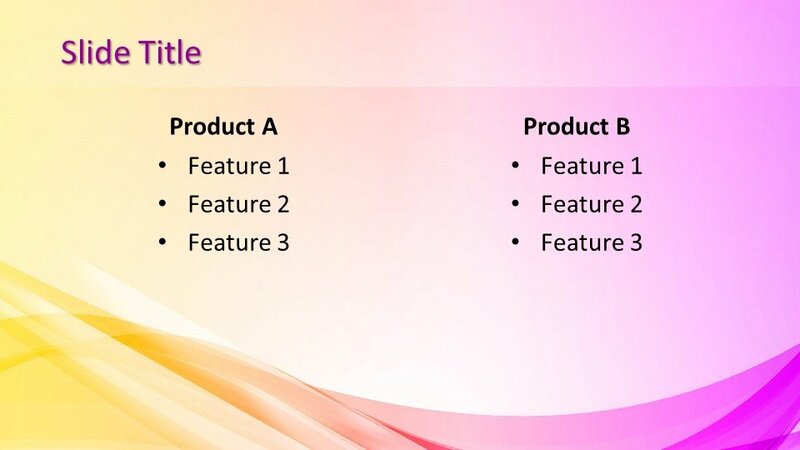 Three more slides for development in the presentation are provided for your ease. 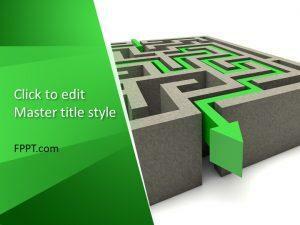 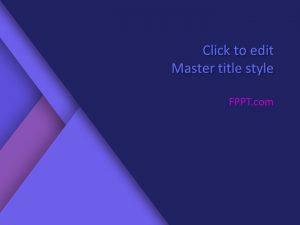 FPPT.com is aimed to render you free and modern PowerPoint template designs. 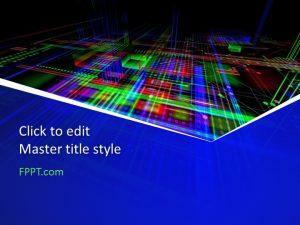 Keep visiting the website for latest and updated PowerPoint background templates.